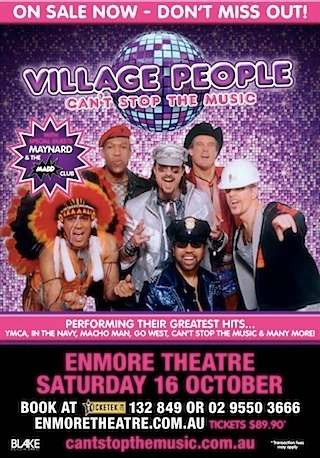 Join Maynard as he supports Village People at their Enmore, Sydney show 16.10. 2010. 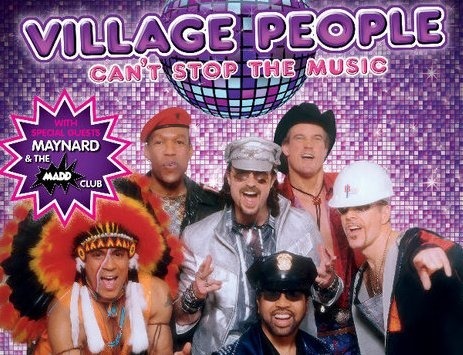 Go backstage, upstage and beyond as we talk to the guys, staff and fans of this disco powerhouse.